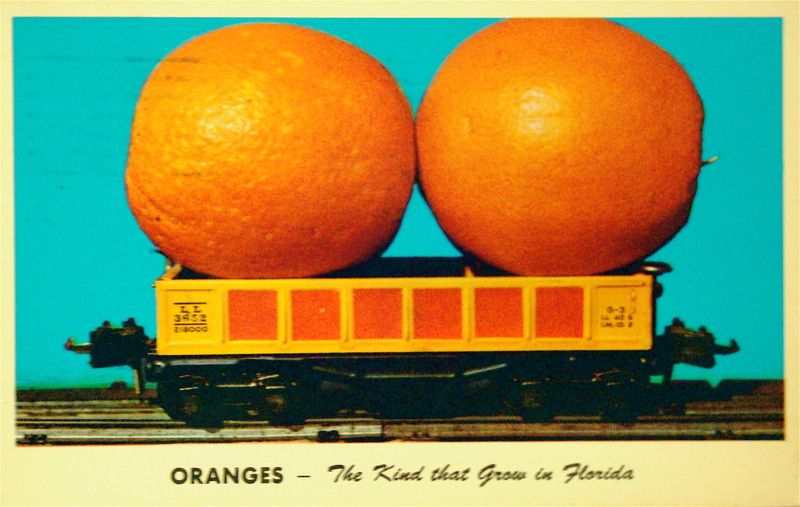 Although our Natural North Florida region is no longer an important player in Florida’s citrus industry, there’s still lots of history and images to remind us how valuable “liquid gold” was to the area in past decades. As “cooler” weather crept northward, freezes killed many commercial groves, and only a few remain, mostly near lakes in the region that are generally protected from frigid temperatures. 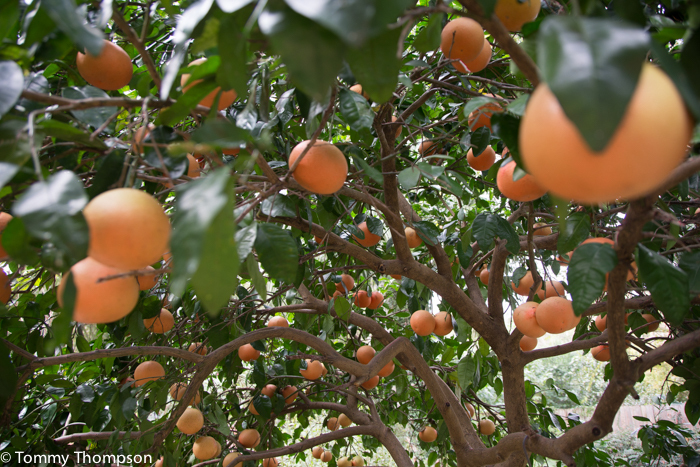 Of course, local gardeners and homeowners still carefully tend their few grapefruit, lemon and tangerine trees, but the days of the big citrus factories are over. However, once or twice a year, the fragrance of citrus blooms fill the air! 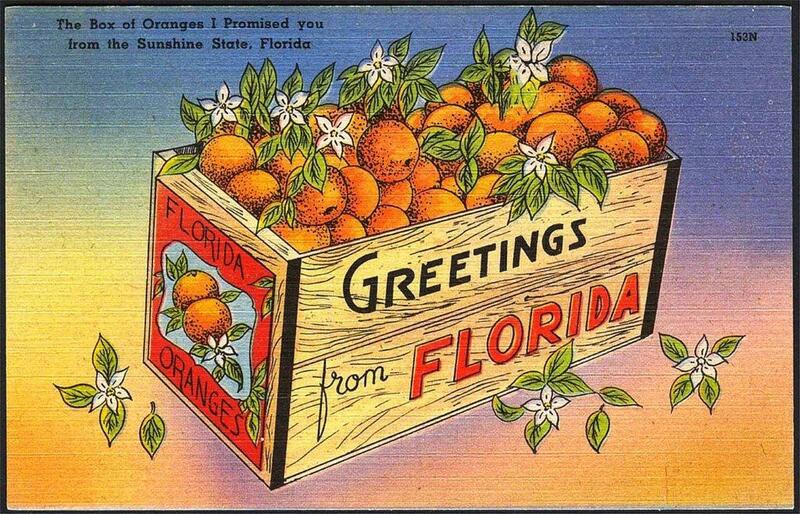 Gainsville’s Matheson Museum, at 513 East University Avenue, is hosting an exhibit, “Liquid Gold: The Rise and Fall of Florida Citrus” until August 26, 2016. There’s you and your family will see exhibits and artifacts from Florida’s industry, throughout the years. Ruby Red Grapefruit grow well in Natural North Florida, particularly next to houses and in protected-from-weather back yards. The museum is free and open to the public. For more information, and museum hours, click on the Matheson Museum website.